Meghan Markle and Prince Harry after referencing to ‘Baby Sussex’ for the first time on Instagram on Monday sent royal fans into a tizzy as they wondered about the arrival of the royal baby already. Just weeks or possibly even days before the expected birth of the newest royal, fans loved the new update. 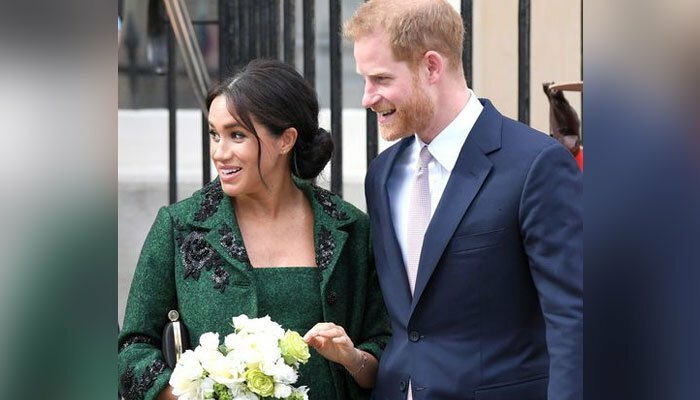 The Duke and Duchess of Sussex thanked fans for supporting charities instead of sending baby gifts, a suggestion the royal couple made to fans last week. Those charities include The Lunch Box Fund, Little Village, Well Child and Baby2Baby. ‘Whether a $5 donation or £1000 contribution, offering to volunteer or spreading the word – you have played your part. And on the behalf of The Duke and Duchess (and Baby Sussex), we thank you so much,” the post said. ‘Their Royal Highnesses have taken a personal decision to keep the plans around the arrival of their baby private. The Duke and Duchess look forward to sharing the exciting news with everyone once they had an opportunity to celebrate privately as a new family,” the post added.